Is the iPhone Xs worth the money? A question that many people will be thinking about with good reason. In last weeks Apple event, Apple announced 3 models. 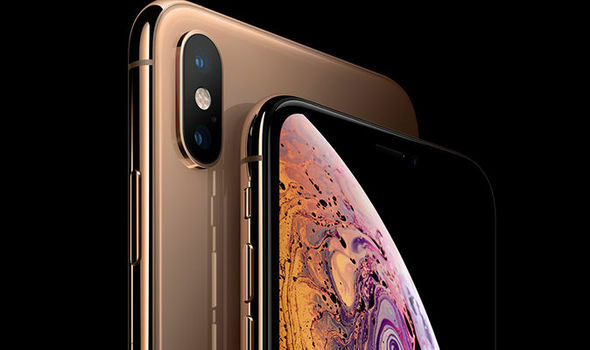 The Xs, XR, XS Max showing that they are going down a different route, or rather, a more android route of hitting every price point. How different is the S from last years model? Not that different. The S is traditionally a minor upgrade to last year’s model. It has the usual camera upgrade, a newer chip that improves overall phone speed but nothing that is physically different. This isn’t to downplay what the Xs has compared to X. The Xs screen is gorgeous, it has a better front facing camera (for you instagrammers) and it should last longer, due to the increase in battery life. But the point is, it isn’t a completely revamp just a few touches here and there, but nothing that showcases it’s the latest and greatest iPhone there is. Is it worth buying instead of the X? That’s a tough one. It depends on two things, price and the last model you purchased. At this moment in time, the Xs is being positioned as the same price as the iPhone X. To prevent any confusion Apple will be discontinuing the X range which provides the perfect opportunity to grab yourself a deal before the X runs out from all retailers. If your last iPhone was pre-iPhone 8 or you’ve never had an iPhone before this could be the ideal model for you. The iPhone Xs is great for those who haven’t had an iPhone for a while, yet the same can be said about the iPhone X. It all depends on whether or not you want to pay slightly more for a device that isn’t that much different from last years model.